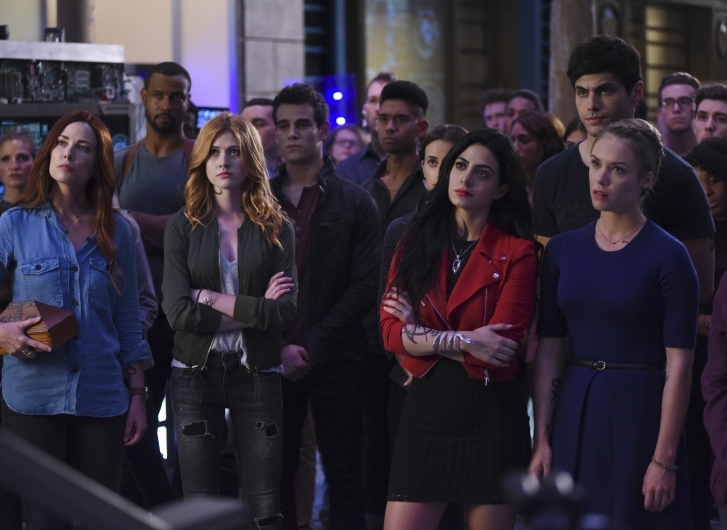 While Shadowhunters second season is just four months away, fans can get some sneak peeks at what lies in store for the new season. The first scene features Clary and Isabelle training together, which features some nice stunt work by these two badass Shadowhunter ladies. The second scene features the introduction of Victor Aldertree as he declares the Institute under lockdown. Watch the two sneak peeks below!